For more serious players you may consider investing in our European range of antique instruments which mostly appreciate in value if kept and maintained responsibly over time. All antique instruments are from Europe. 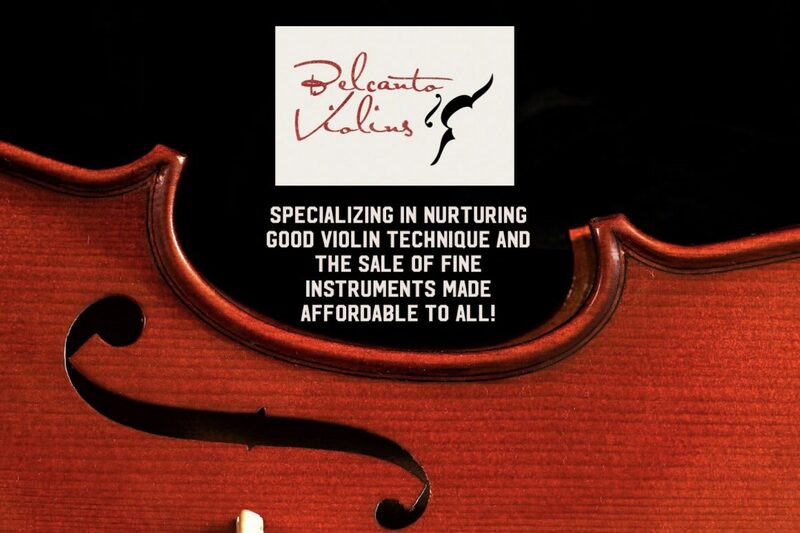 At Belcanto Violins it is important and in our interest that these instruments are guaranteed to be authentic. Thus, much experience, research and care is taken to produce authentic proper certification that verifies this. We have also undertaken the responsibility to ensure these instruments are meticulously restored and set up by our European luthiers. We guarantee these instruments to be concert ready for your use. Please get in touch with us if you are looking for a particular violin/viola or bow maker or price range. We will try our best to source them and get them in for you at an affordable price. The photos in our catalogue are only some of the available instruments for sale and available at the moment to try at our studio gallery. Do contact us to try these or more of our instruments that have not been updated from time to time.